Selkie Holiday Magic Contest - Open to Canadian resident's excluding Quebec. 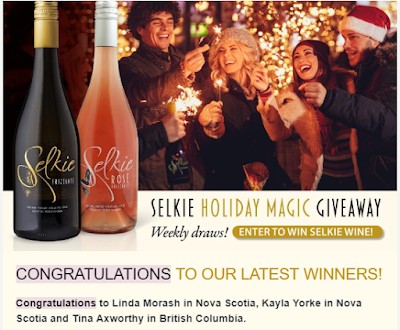 Selkie wants to help you enjoy your time with friends this holiday season a bit more with a free bottle of their wine! 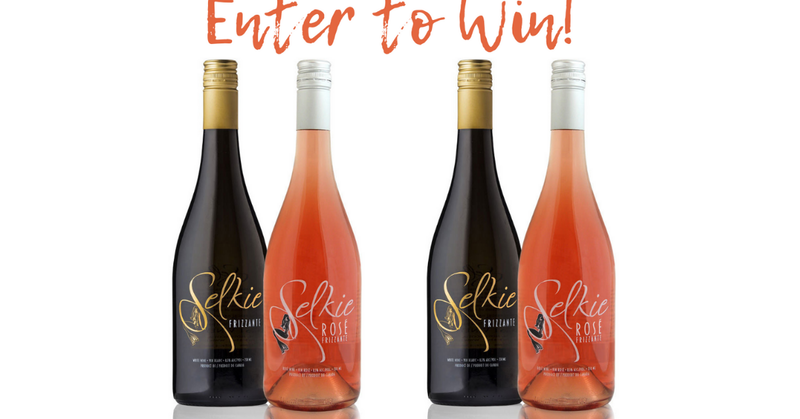 6 Selkie Two-Bottle Prize Packs (1 Bottle of Selkie and 1 bottle of Selkie Rosé) each week during the holidays and 1 Selkie Twelve-Bottle Grand Prize Case (6 Bottles of Selkie and 6 bottles of Selkie Rosé. 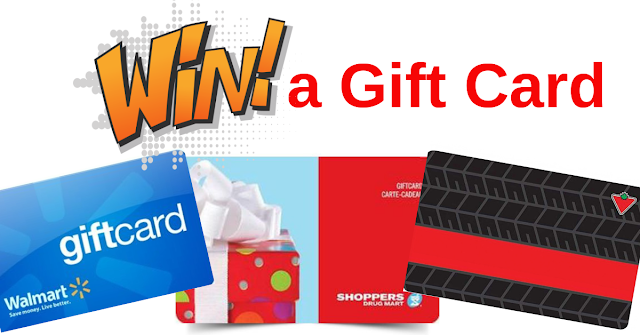 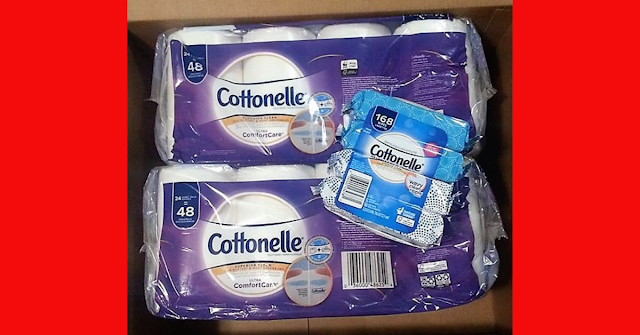 Fill out the simple entry form for your chance at winning. You can also gain a bonus entry by posting a picture on Facebook or Instagram of you drinking Selkie Wine using these -> #SelkieWine @SelkieWine. 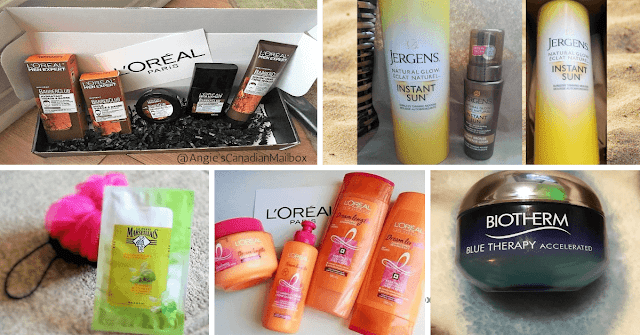 Giveaway will be running until December 26, 2018.